Focused on habitat management, bowhunting, public land hunting and more. 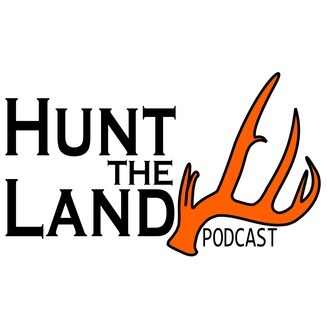 This is a podcast for those who love learning more about deer and hunting with no sponsors and objective views! Music: http://www.purple-planet.com. The last two days have been super exciting in the Mississippi and North Carolina turkey woods! On this episode we cover the story of Mark's North Carolina longbeard and Moriah's Mississippi double with his buddy Hearne. 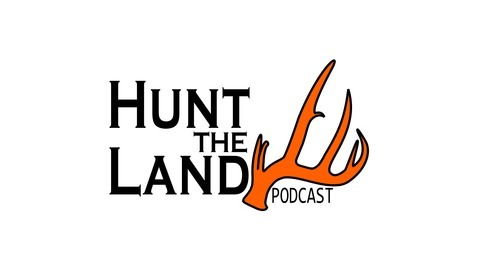 If you like turkey hunting this will be a good episode full of stories and insight!